Zappa. Very Good. In very good packaging. 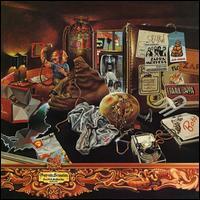 Frank Zappa-Over-Nite Sensation by Frank Zappa. Zappa. Very Good. In very good packaging. 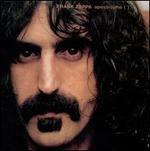 The Mothers Frank Zappa-Over-Nite Sensation by The Mothers Frank Zappa.